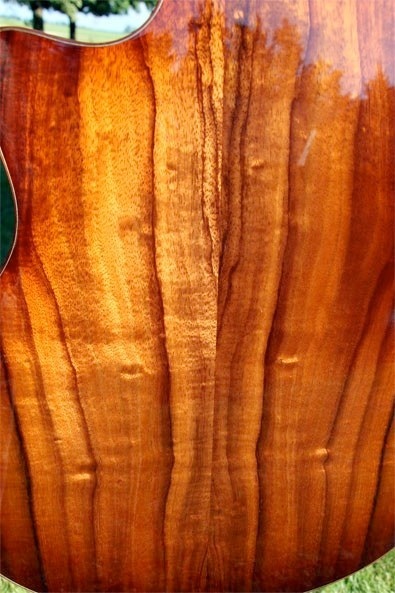 We carry the Taylor K26ce Premium AAKoa top/Koa back & sides. Currently out of stock but available by order. 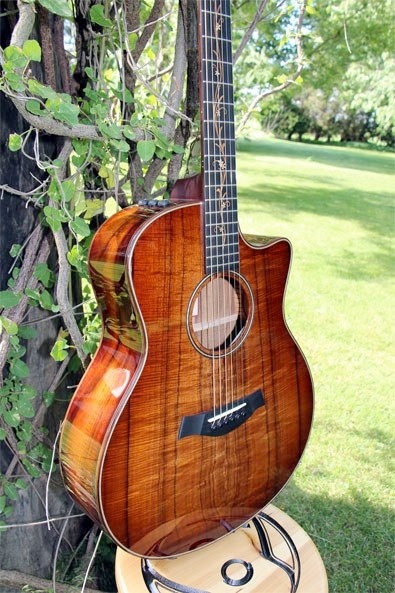 This is a visually stunning guitar and the koa has a ‘shimmer‘ which lends nuances of a 12-string. 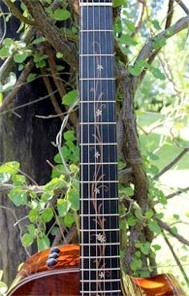 We strung it with both John Pierce phosphor bronze 12’s and 13’s. I preferred the tone of the 13’s but the playability of the 12’s. 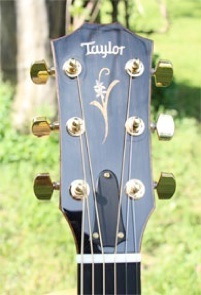 Depending on the final guage desired, a set-up may be necessary.